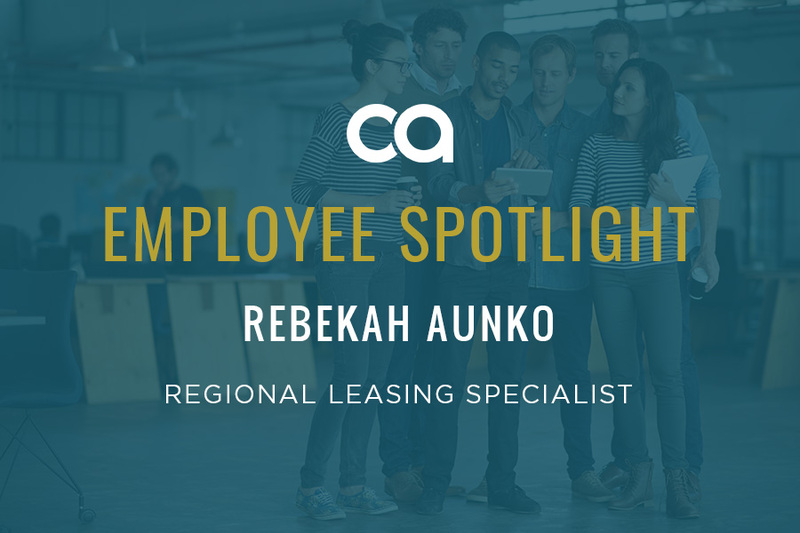 Starting as an Operations Specialist for Campus Advantage in 2017 and working her way up to her current position as Regional Leasing Specialist, Rebekah has an impressive skill set and a can-do, problem-solving attitude that has contributed to her growth, but she gives all credit to her team. 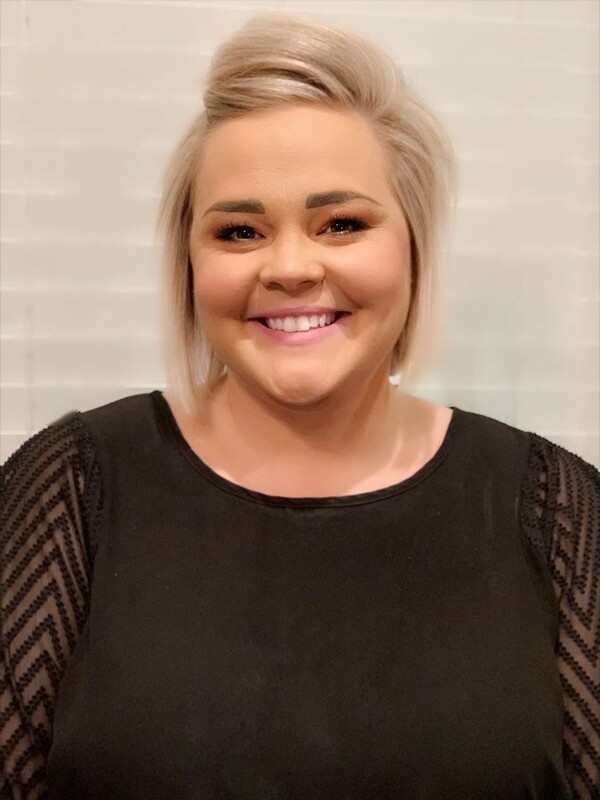 Primarily working with the leasing team for the CASA portfolio, Rebekah is responsible for keeping leasing rates up while making sure those in her charge are fulfilled and supported in their work. We had the opportunity to speak with Rebekah about the company values that resonate with her and why those she works with are so important to her. We keep the leasing ship sailing. As new competitors come in, it’s my job to make sure we remain relevant and maintain cutting-edge marketing tactics while sticking to our basic principles and company values for each site. This includes things like follow-ups, great customer service, and curb appeal — all those little things that are sometimes forgotten, but that we take very seriously. I try to go above and beyond. I had a lot of friends that worked for Campus Advantage and raved about the company’s culture. They said time and time again how employees worked hard but were always in it together, and how no one, no matter their role, was off limits in terms of bringing new ideas and significantly contributing to the company. And I’ve definitely found that to be true — no one is above speaking to anyone. I try to not let anyone see me sweat. In my mind, there’s always a solution, it’s just a matter of figuring out that solution. Let it Be by The Beatles. Everything will always work itself out and be ok. There’s no reason to stress about things. Passion – I really try to dig deep and give my all in everything. I want to give my undivided attention and help in any way I can. WHAT HAS BEEN ONE OF YOUR FAVORITE MOMENTS AT CAMPUS ADVANTAGE THUS FAR? In the fall of 2018, I was helping wrap up the turn season in Baton Rouge with the infamous Lindsay Brown, the Vice President of Leasing and my direct supervisor. It was really cool because I got to see Lindsay working in the trenches. The experience showed me how dedicated our senior leadership is — she just rolled up her sleeves and worked side by side with the property team in that hot, muggy, swamp-like weather. She was just so unafraid of putting on that hat and doing what needed to be done, and that was really inspiring for me. We’re only as good as the employees that we work with. I strongly believe in building our employees up for success because that’s what makes Campus Advantage successful and it’s what will keep us on top as a leader. I want to advocate for our employees, encourage them, and give them people to talk to. WHAT ARE THREE WORDS YOU WOULD USE TO DESCRIBE OUR CULTURE AND WHY? Everyone is always welcome and we strive to make sure that the company feels like a big family. Everyone works really hard to get the job done. We try to stay at the top of the industry to push ourselves to the next level. WHAT MOTIVATES YOU TO GET UP AND COME TO WORK EVERY DAY? Our team. The teams I get to work with on CASA and the other third-party deals challenge me and consistently motivate me. They are the bread and butter, so I just try to manpower. They keep me motivated to deliver.